How Many Uber Drivers Are There? 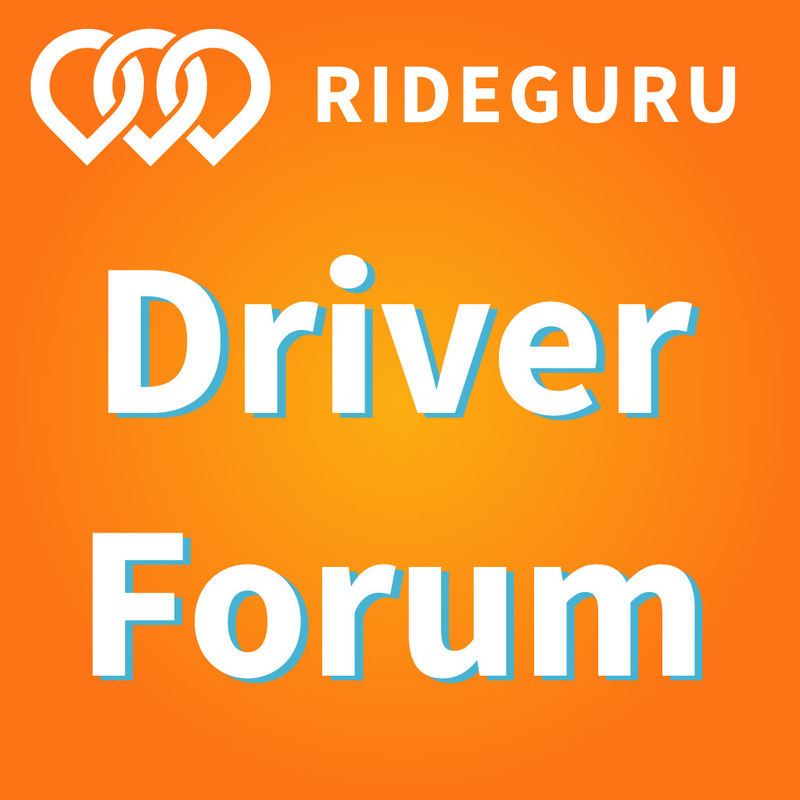 Have you ever wondered how many Uber and Lyft drivers are out there? We decided to do some research ourselves. Today, RSG contributor Melissa Berry answers the question of “how many Uber and Lyft drivers are there in the United States?” Plus, how many Uber drivers are there worldwide, and is Uber truly the leader in rideshare internationally? 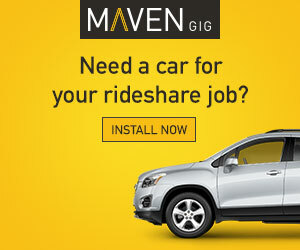 Since 2014 we’ve been the biggest and most reputable rideshare source in the industry with 382,000 blog users and 603,000 pageviews per month. Harry has appeared on ABC’s 20/20, CNBC, in The New York Times, and much more. It seems like there are more rideshare drivers than ever on the roads these days, so it’s a question many of us wonder – how many Uber and Lyft drivers are out there? Whether you want to avoid the competition or use this info to hustle harder and beat that competition, today I’ll take the news that is out there about drivers and attempt to answer that question. 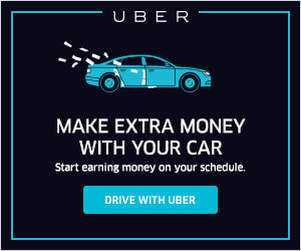 Earlier this year, Uber co-founder Garrett Camp piqued our interest by mentioning casually that Uber provides “flexible work options” to 2 million drivers. And in the post, he also mentions 65 million riders. These are worldwide numbers for Uber and they’re the latest ‘public numbers’ we’ve seen from the company as of June 2017. But that still doesn’t answer the question of how many Uber drivers there are in the US. The US is one of Uber’s biggest markets, since Uber was taken over by Didi in China. Uber is in another large market, India, and had 400,000 drivers in 29 cities as of December 2016. In addition, many drivers in India also driver for the larger competitor, Ola. In 2014, Uber announced that they had over 160,000 active drivers in the United States, and that number doubled in 2015 to 327,000 drivers. Assuming Uber continued doubling every year, by the end of 2017, Uber should have around 1.3 million drivers in the US. And if we extrapolate the worldwide figure of 2 million drivers from June of 2017, we can assume that Uber is nearing 3 million drivers worldwide right now. 2-3 million drivers seems a little high, since we know that a large percentage of drivers quit Uber every year, or decide to drive for only Lyft. We’ve covered it here on RSG before and Uber themselves have told us that about half of all drivers quit after just one year. It’s more likely Uber has less than 1.3 million drivers in the US, since one quarter to one half quit after one year. However, this could still mean Uber has nearly 1 million if not one million drivers in the United States. Since Uber left China, the US is Uber’s largest market for passengers, with India following behind. This means that between the US and India, Uber has roughly 1 to 1.4 million drivers in those two countries. In 2015, Mexico had become Uber’s third largest market and likely retains that place since Uber left China. Drivers in Mexico probably push the number of drivers in these three countries (the US, India, and Mexico) over 1.5 million, with the rest of the countries Uber still services falling behind in number of drivers. Since Uber left China, Latin America is turning into a powerhouse for the company. In fact, Mexico City is the busiest city in the world for Uber. In Mexico City alone, there are 50,000 drivers (at the end of 2016). Uber plans to expand rapidly throughout the region, expanding to 200 cities in Latin America by the end of 2017. Could Mexico overtake the US in number of drivers? It’s unlikely the country of Mexico could, but the Latin American region, with several large, populous and transit-friendly cities could edge out the US over time. Between Uber and Lyft, Uber is by far more popular, more used, and has more drivers. Part of this is because Uber is worldwide – by sheer opportunity, Uber has more drivers and passengers than Lyft. On May 20, 2017, Uber announced it completed 5 billion trips worldwide. In addition, most recent valuations of Uber place it at $68 billion. Uber is also in over 560 cities worldwide. Compare this to Lyft, which has a valuation of $11 billion. While nothing to shrug at, this valuation is nowhere near Uber’s valuation. However, is this it for Uber? Will the number of drivers and passengers Uber and Lyft have continue to skyrocket, or will it plateau? There is a case to be made for these numbers to fall flat in the coming years – meaning Uber driver numbers in the US, if not happy with Uber, could continue to fall without a corresponding increase. 7Park Data, an NYC-based data intelligence company, makes the compelling argument that Uber’s (and Lyft’s) ridership may not increase as it has been. 7Park Data found that 20-25% of US smartphone users have the Uber app installed, and it seems to reason that leaves plenty of opportunity for Uber and Lyft to market to the remaining 75-80% of people who don’t have Uber downloaded to their phones. However, “Uber’s largest markets are major U.S. cities where ride-sharing is more useful than using personal vehicles or public transportation” and not as common in cities and towns that are more spread out or rural. In those cities and towns, people are more likely to own and drive their own cars versus taking an Uber or Lyft. That said, there is still opportunity in other markets (like travel and commuting), which you can read more about here. Is Delivery The Next Frontier? Uber has been pushing much of its large driver force towards UberEats. This means UberEats is poised to become a delivery network with possibly the largest amount of delivery drivers. There are a lot of delivery companies right now, but Caviar is definitely one of the better platforms flying under the radar (less competition). As delivery gets more popular with drivers, UberEats will likely become saturated. Lyft plans to expand to 300 US cities by the end of 2017, but Lyft is only based in the US – for now. Lyft also gives far fewer rides than Uber does, although Lyft has been gaining traction every year. In early 2017, Lyft started floating that they had 700,000 drivers on the platform, which seems a bit high. But since our survey has shown that ⅔ of all drivers work for both Uber and Lyft it could be that a lot of those Lyft drivers are technically ‘active’ with Lyft but they get a majority of their rides with Uber. Although Lyft has a lower valuation than Uber, it’s clear Lyft can still raise investment funds. In addition, Lyft is looking at partnerships internationally to bring Lyft to new markets with key players – instead of competing against them and getting battered as Uber did in China. Finally, while the #deleteUber movement didn’t seem to do much to quell Uber’s popularity, it does stand to reason every negative Uber announcement in the news certainly can’t help the brand. Lyft knows this and you can be sure seeks to capitalize on as many Uber missteps as it can. Drivers, do you think Uber and Lyft will continue to grow as they have been over the past few years? Do you see Lyft ever surpassing Uber in number of riders and drivers? How many Uber drivers are there in the world? Uber probably has nearly 3 million drivers worldwide by the end of 2017. How many Uber drivers are there in the United States? Uber likely has 1 million US drivers by the end of 2017. How many Lyft drivers are there in the United States? There are probably close to 700,000 Lyft drivers in the US. How many Uber AND Lyft drivers are there in the United States? Combined, there are likely 400,000 – 600,000 Uber and Lyft drivers in the US, and that number may be closer to 1 million. That’s because Lyft has around 700,000 in the US, and the US is Lyft’s only market. According to the annual Rideshare Guy survey, ⅔ of drivers drive for both Uber and Lyft. That means not every Lyft driver drives for Uber, and not every Uber driver drives for Lyft – but over half of drivers do drive for both. Assuming 60% of Lyft drivers drive for both and 60% of Uber drivers drive for both, there are likely 400,000 to 600,000 Uber AND Lyft drivers in the United States. Melissa left her job in Homeland Security to become a full-time editor and project manager. 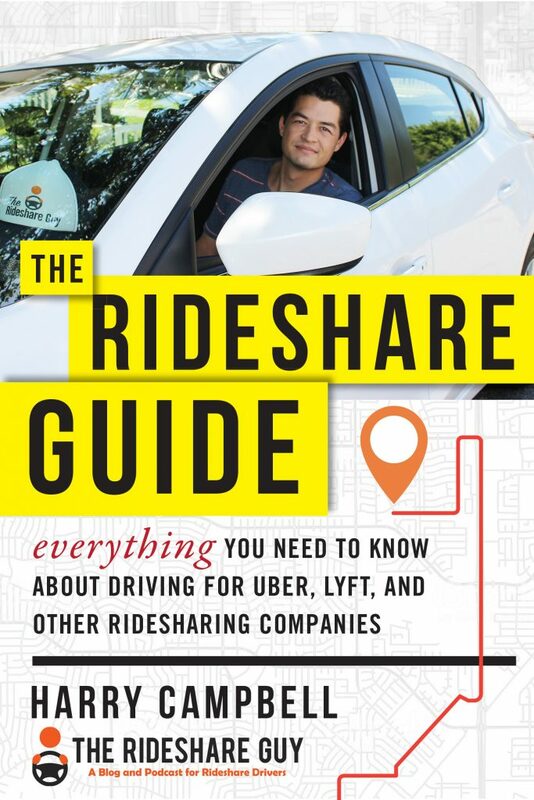 When not working behind the scenes at RSG, she likes to travel and take rides as a pax with Uber/Lyft to get the scoop on how drivers feel about driving, their rideshare markets - and the best places to eat.